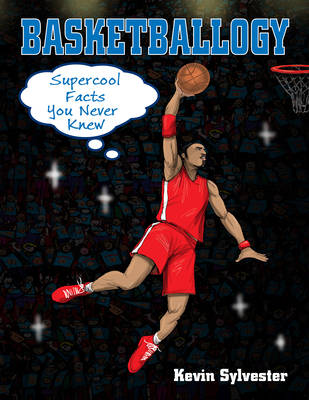 For die-hard basketball fans and casual spectators alike, this collection of fascinating facts about the game will be a welcome addition to their library. From the origins of the game to how much players are paid, and the evolution of the basketball shoe, this book covers a wide range of topics. Among others are how the color barrier was breached, the rise of women's basketball, and innovations that have made the game accessible to disabled athletes. Lots of humorous, colorful illustrations, charts, and graphs make this ideal for visual learners, while the short chapters encourage browsing.